The “Baby Boom” generation refers to anyone born between 1954 and 1964. Boomers appear to believe themselves immune to aging, but life has a habit of catching up with all of us. Impelled by a desire to maintain a youthful look, women in their 50’s and 60’s are now opting for more natural and effective ways to turn back the clock. Fortunately, there are excellent natural skincare products available that are just as effective, if not more so, than their chemically-loaded counterparts..
CoQ10 is a powerful antioxidant that works at a cellular level, revitalizing skin cells and boosting collagen and elastin production. Carnosine increases the longevity of fibroblasts—the skin cells responsible for producing collagen. It prevents glycosylation—the process that produces AGEs to build up leading to collagen cross-linking, wrinkles and sags. Vitamins C & E are beneficial because they help protect skin, therefore lessening signs of aging. 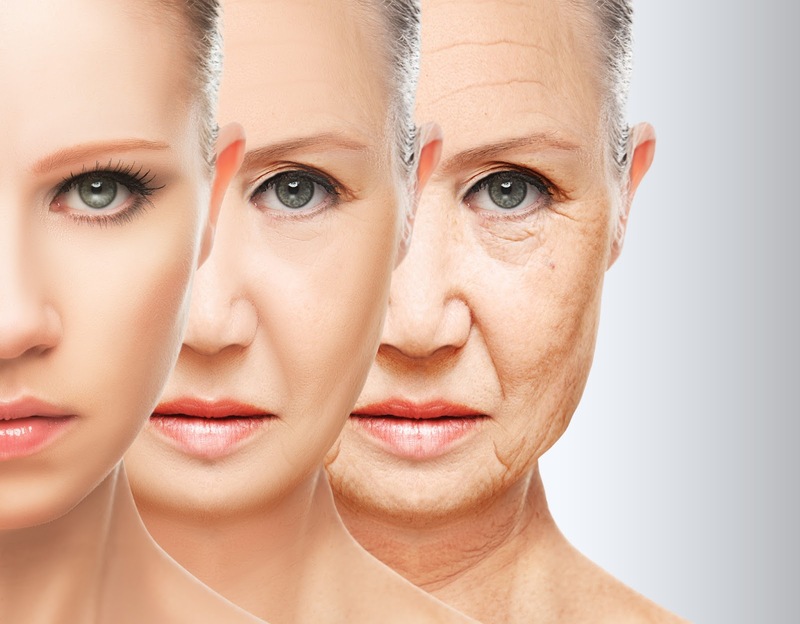 Vitamin C specifically helps boost production of collagen and reduces wrinkling. of high-quality collagen, giving skin firmness and elasticity.